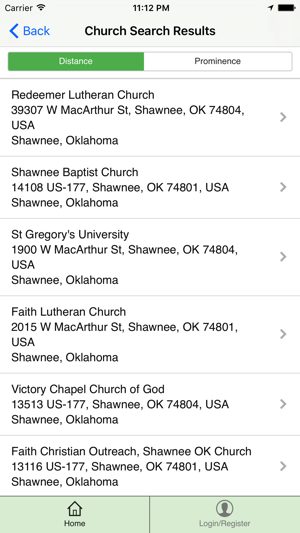 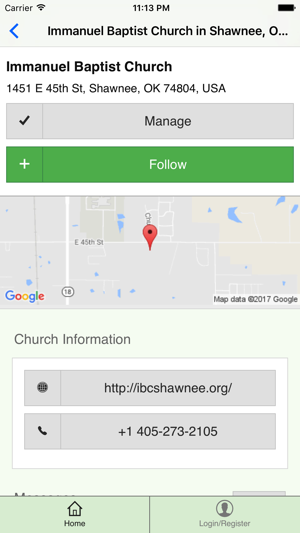 Church Members: Find your church and follow it to stay in the loop. 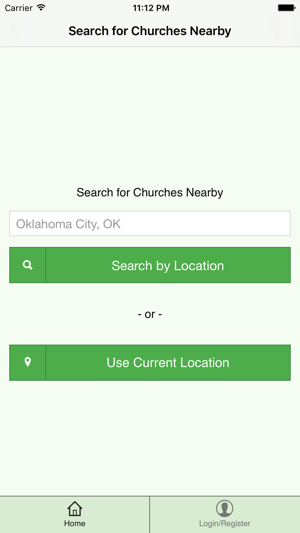 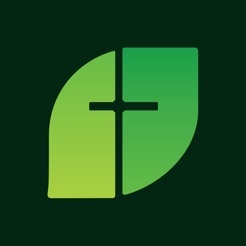 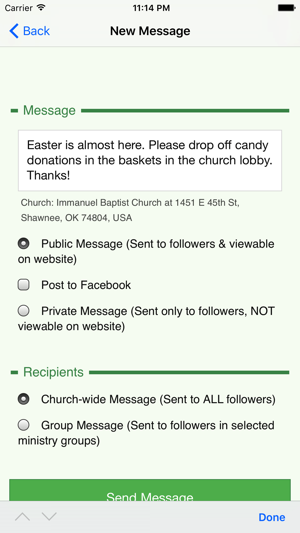 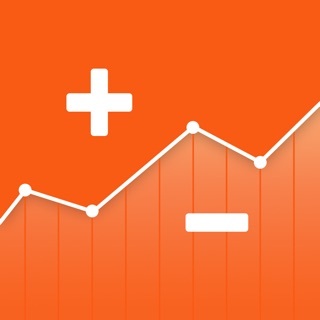 Get instant push notifications and emails from your church and more. 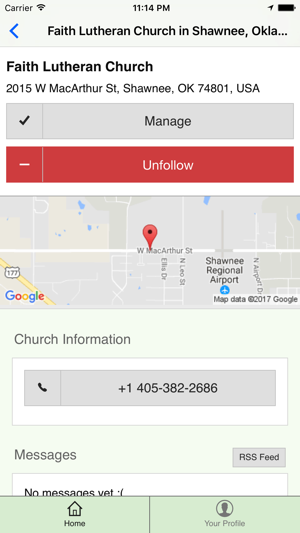 Church Staff: Manage your church & use our complete communications toolkit to help your ministry and increase engagement.